Screen6 recently partnered with Infectious Media to offer targeted, cross-device digital campaigns on a global scale. 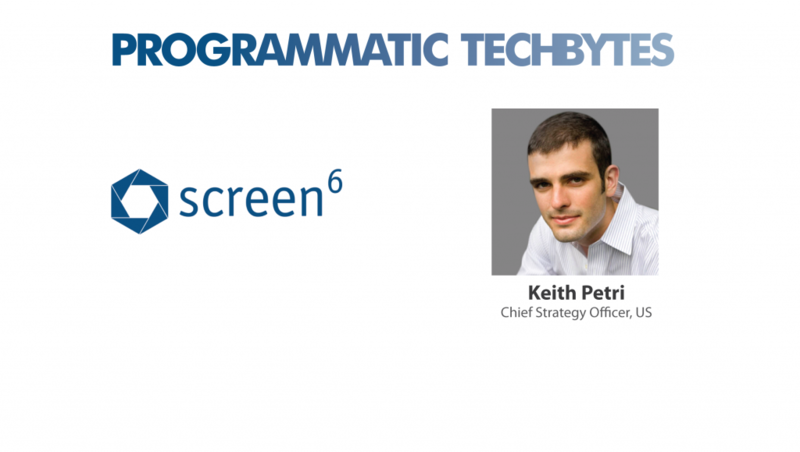 This enables digital advertisers and marketers to build cross-device profiles of audience segments in any market they require and target ads across multiple devices.We spoke to Keith Petri, Chief Strategy Officer at Screen6, about the changing contours of ad tech. MTS: Keith, tell us about your role and how you got here. What inspired you to join a technology innovation company? Keith Petri: All of my previous experience has been focused on the identity resolution space. 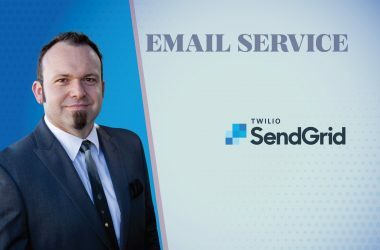 Initially through consulting work that focused on demand generation for small to medium businesses and later building out one of the first mobile DMPs. I feel strongly that identify resolution is the backbone of all marketing technology regardless if it is search, programmatic, social or off-line. In marketing, everything comes down to sending the right messages at the right time to the right person and the only way to do that is to make sure that you have a strong understanding of who that consumer is. The value proposition of Screen6 made immediate sense to me and I jumped at the chance to work with such a strong team of technologists and thought leaders. MTS: Given the changing dynamic of programmatic advertising, how do you see ad tech consortium turning into a universal ID solution? Keith Petri: It is a nice change of pace to see so many leading companies bonding together to address an industry-wide problem which cannot and will not be solved without collaboration and mutual understanding of goals. However, the approach of the consortium fails to address core issues plaguing the ad tech space for over a decade such as cookie matching, match rates, and mobile web limitations. Screen6 is looking forward to tackling these challenges with open-minded companies. But at the end of the day, relying on a third-party cookie is not the ideal solutions specifically in regards to current limitations in mobile, Apple‟s recent iOS 11 announcements, as well as the pending legislation incorporated as GDPR in May, 2018. MTS: How should ad tech platforms address the challenges in the adoption of crossdevice ID intelligence for targeting and retargeting monetization strategies? Keith Petri: Screen6 enables platforms to understand consumers as a whole instead of only understanding a fraction of who that consumer is based on a limited data set. This is extremely powerful and should not be overlooked. For example, one consumer might have 5 cookies tracking them and 2 Device IDs – one for their smartphone and the other their tablet. This individual would have 7 distinct profiles on them within a given platform. Being able to de-duplicate and measure performance against a specific audience or person is critical for ad tech platforms. Yet today, most platforms don‟t have full representation or understanding of their audience which is central to engagement metrics, retargeting and expanding reach across devices. Screen6 provides the linkage between campaigns, platforms and the multitude of devices used by consumers. We help marketers optimize campaigns by understanding the total impact of media on one channel and how it can impact conversions on other channels. We deliver insights beyond mobile web cookies and deliver data solutions that include all connected devices, including OTT and the Internet of Things. 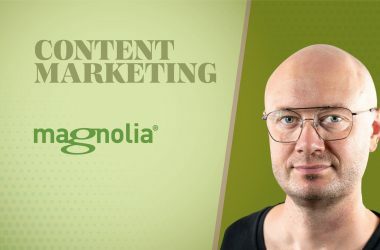 MTS: Is it actually possible for marketers to accurately measure the accuracy of their attribution models while in the middle of a marketing campaign? Keith Petri: Yes, it is possible in terms of the technology existing. The question is do platforms today actually enable marketers to optimize in real time? I think the industry portrays itself as being further ahead on this issue than it is. A lot of “real time optimization” is based on perception and marketing as opposed to existing tech. We pride ourselves in investing in the right areas of our business which make us a true platform versus a brand that over promises and under delivers. Marketers need a platform like The Hub so that they can, in a self-service environment, activate and manipulate first party data to get immediate results. The Hub allows marketers to do this across their first-party data as well as with our data integration partners such as location and contextual partners. Of course, the same marketers should also take responsibility while setting up goals for their campaigns. MTS: What’s the biggest challenge that CMOs need to tackle to make their programmatic media buying work effectively? Keith Petri: There are a number of things that keep today’s CMO up at night. When it comes to programmatic buying they are working through challenges like global data legislation, privacy compliance, transparency, and brand safe content. There is also a lot of complexity in the programmatic space and data management isn’t always a straightforward proposition. 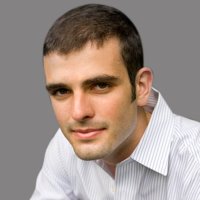 Keith Petri: In ad tech, it is important to differentiate between ‘true AI’ and the term AI that is used in marketing and thrown around in the press. Optimizing campaigns, advanced audience segmentation and serving dynamic creative are huge advancements for the industry is not true AI. True AI filters through extensive algorithms to create systems that continuously learn from the information feed back into them. True AI requires a significant amount of machine learning and source data as fuel. Preparing for AI in marketing will require learning, reasoning, planning, perception, and language understanding at a deep mathematical level. What we are doing today is essentially data manipulation and true AI will require a significant investment but will also be a quantum leap forward for the industry in terms of delivering the best possible advertising experience for buyers, sellers and, perhaps most importantly, consumers. MTS: Thanks for chatting with us, Keith.